Bill and Hillary Clinton will be in attendance at Donald Trump’s inauguration Jan. 20, their aides confirmed Tuesday. Former presidents and their spouses are given prominent seats to witness the inauguration, but as the Los Angeles Times notes, never before has a former first lady lost the election, and Hillary Clinton’s attendance at the ceremony will be a symbol of the much-touted “peaceful” transfer of power in America after one of the most bitter and hotly contested elections in recent memory. 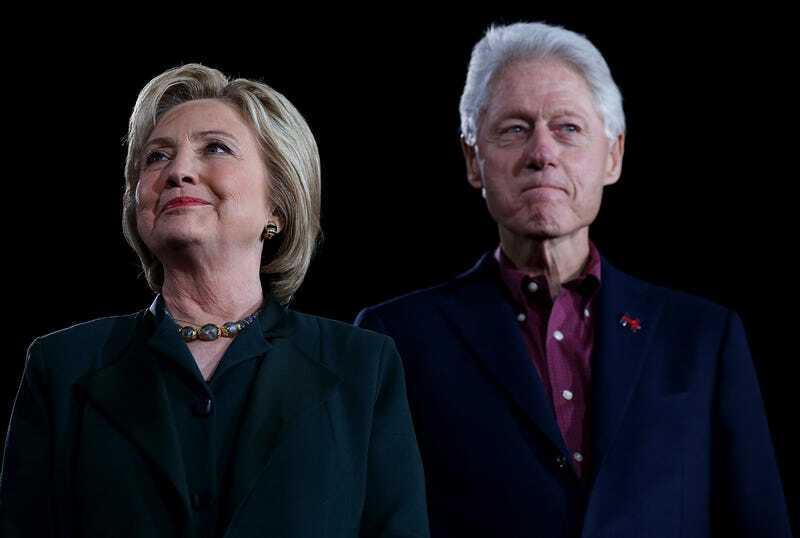 While both Clintons congratulated Trump on his victory, a spokesman for former President Clinton told the Times that they have not spoken with him since. When Republican Mitt Romney lost the presidential election in 2012, he did not attend President Barack Obama’s second inauguration and instead chose to spend the day in La Jolla, Calif. The Times notes that previous election losers have attended the inaugurations of their opponents, including former Vice President Al Gore, who attended President George W. Bush’s first inauguration in 2001 despite the close election battle and Florida recount. The Times reports that Bush will also be on hand for Trump’s inauguration, as will former President Jimmy Carter, but former President George H.W. Bush will not be in attendance because of health reasons.